We are just beginning to work on our client’s bathroom. 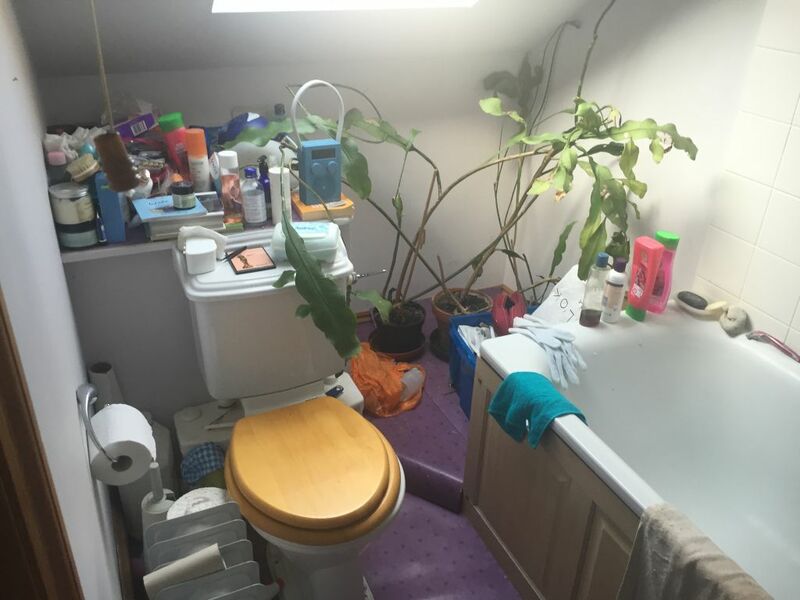 These pictures show what it is currently like…we are about to strip it all out! 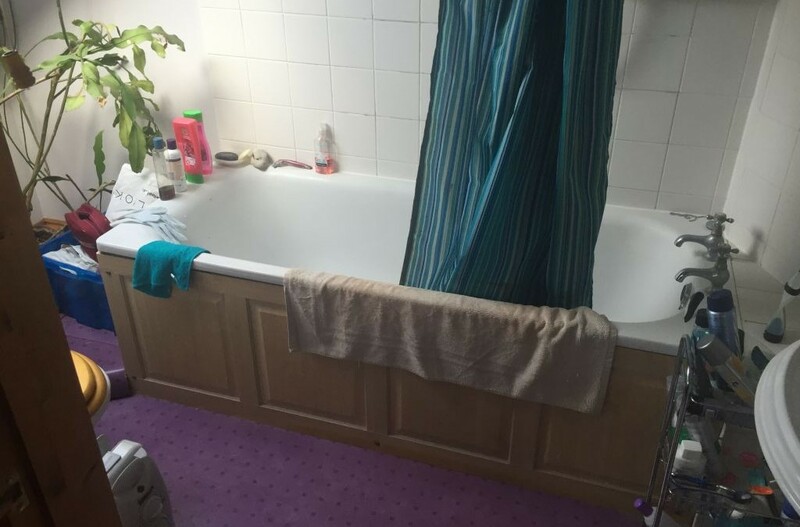 We cannot wait to see how the finished bathroom looks in comparison to this. Watch this space for the ‘during works’ photo! 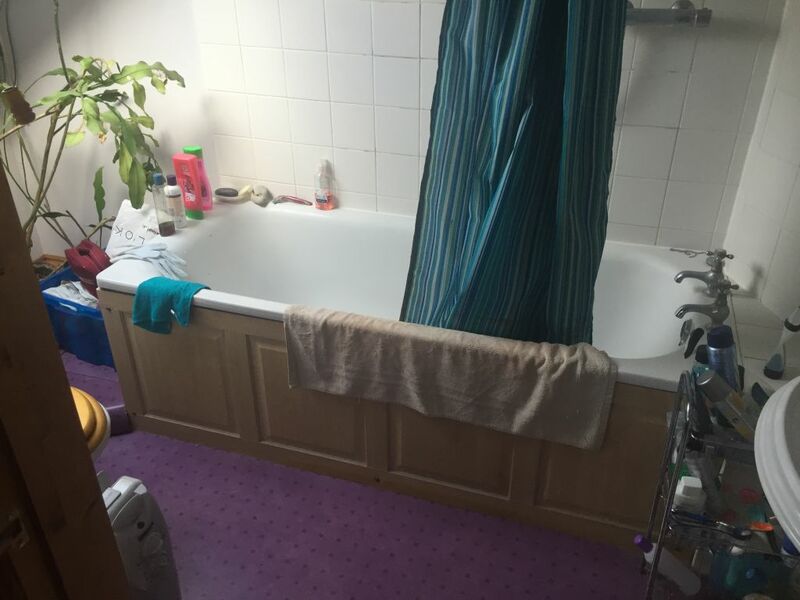 Take a peek at some of our finished bathroom projects or contact us now to get a quote on your bathroom renovation!